Mako Vapor Dome. 18 mm. Docs Smokeshop. Best Smokeshop in Baltimore. Best Vaporizers in Baltimo..
Mako Kang pipe. Red, purple, blue with amazing eye detail. Docs Smokeshop. 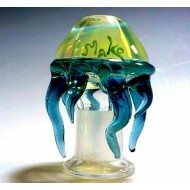 Best Smokeshop i..
Mako Tentacled Vapor Dome. Docs Smokeshop. Best Smokeshop in Baltimore. Best Vaporizers in Baltim..
14 mm Slide by Mako. Signed by Mako. Docs Smokeshop. Best Smokeshop in Baltimore. 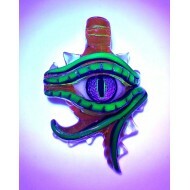 Best Vapori..
UV Reactive Pendant by Mako. This pendant is pretty amazing on it's own. 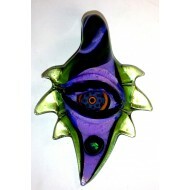 Add a black/uv ..
UV Reactive Pendant by Mako.